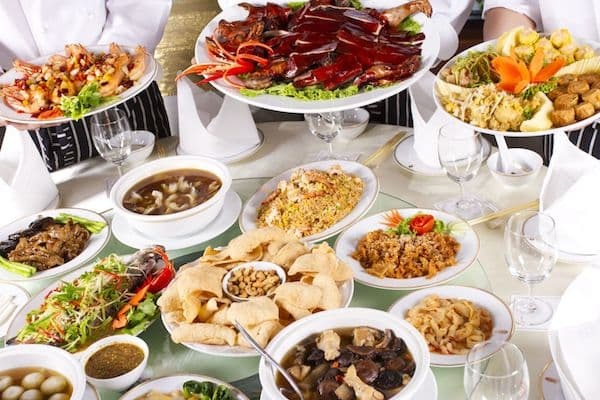 Welcome to Chef Chan, the place for Quality Chinese Food at an incredible price. 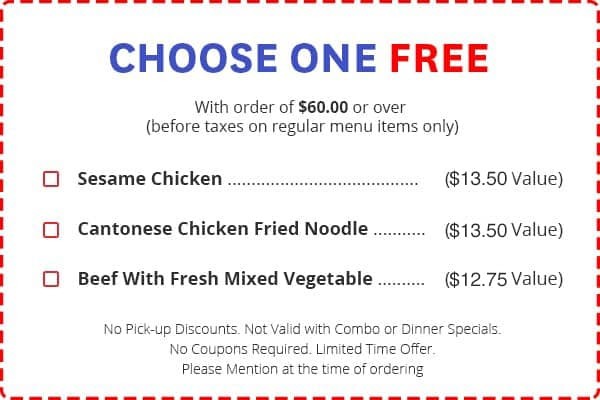 We might be the best chinese food take out restaurant in the area. 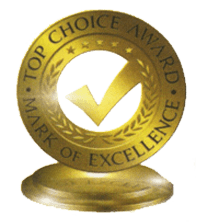 Give us a try and judge for yourself. 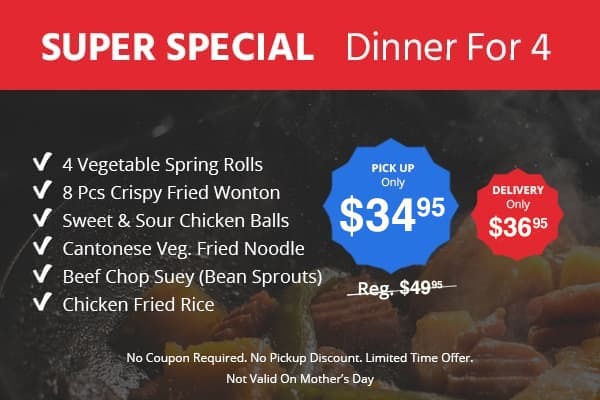 Dinner for Four Specials starting at $29.95! Thats over 30% off! *No coupon necessary. Additional $4 charge for Delivery. 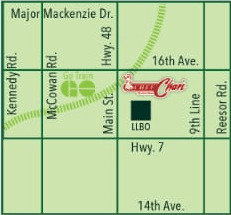 $4.00 extra charge for delivery to outside map area. 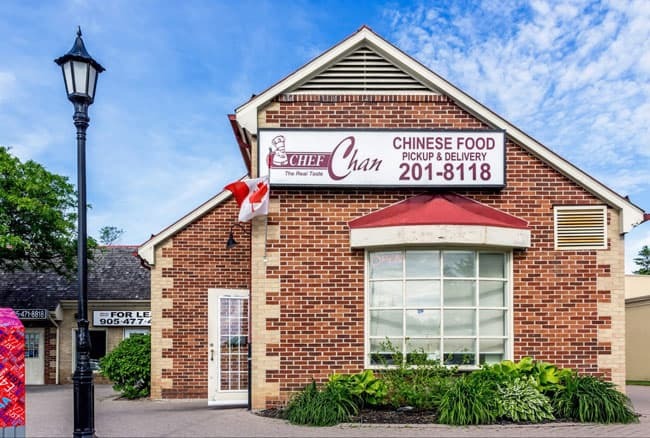 Welcome to Chef Chan, the place for Quality Chinese Food at an incredible price. 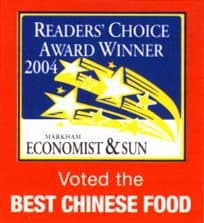 We might be the best Chinese Food take out restaurant in the Markham area. Give us a try and judge for your self. Receive 10% OFF on regular menu items only. (Min. $25.00 before tax). With our 30 years of catering experience, we can customize a menu to fit your taste and budget. Next time you are having a special function, let us look after the food and you look after your guests.